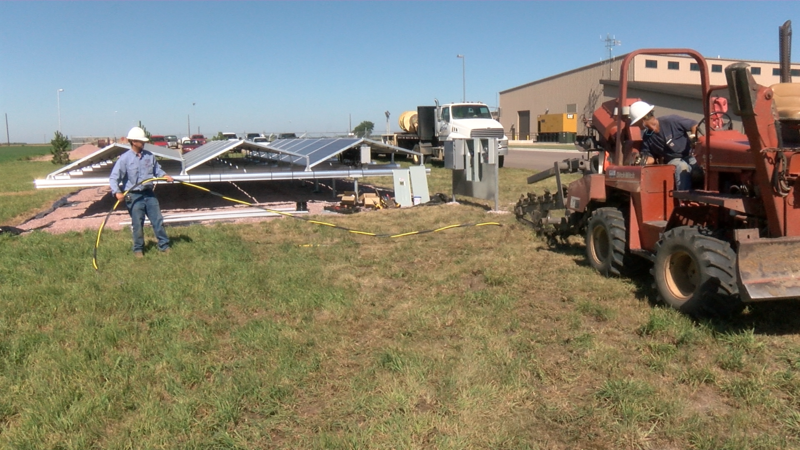 Central Electric Cooperative installed a solar project at the Mitchell office along Betts Road in July 2015. The project, titled Central Prairie Solar, sits just south of the building and can be viewed from the road. The system consists of 36 panels with maximum system output of 8,000 watts (8 kW) AC power per hour. It was projected to produce an average of 1,400 kWh a month. So far, it was met about 90% of the projected generation. Central Electric employees installed the project over the course of several days. The panels point at angles and face both north and south, in order to catch sunlight that would normally fall in between rows. 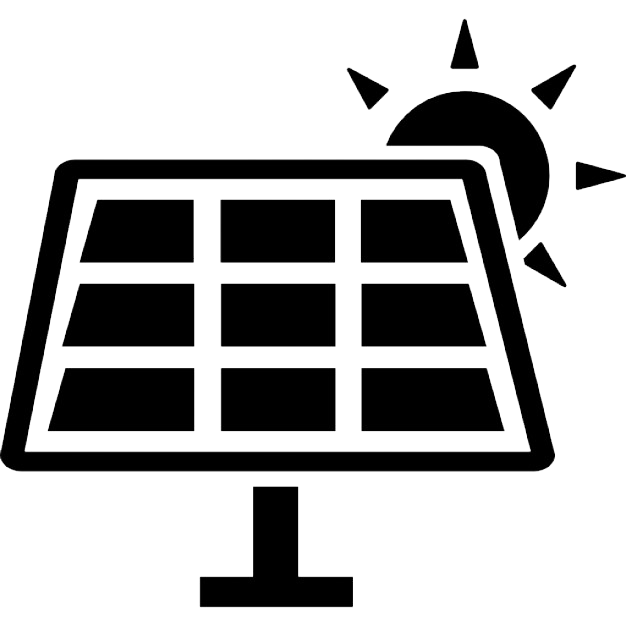 The goal of the project is to increase our knowledge of solar energy as the demand for renewable energy increases. We hope to serve as a resource for our members who inquire about solar power.